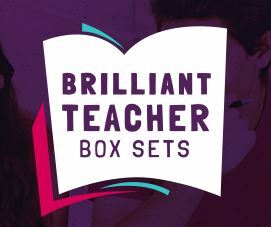 Brilliant Teacher Box Sets are bite-sized CPD created and provided freely for teachers. They are provided by Teachwire, The Teaching Company, and contributed to by the different age strands of Teachwire for the different age groups. 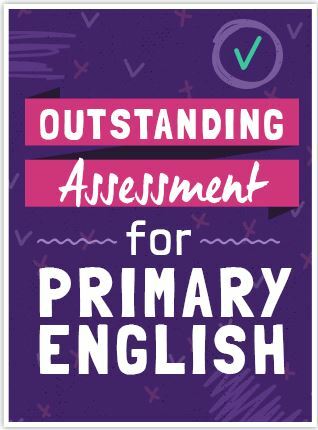 There are a range of box sets available and each one contains 8 resources which are e-mailed out to teachers in twice weekly installments. I have signed up for the Grammar; I am not sure what to expect yet, but it looks as though you could sign up for all of the at the same time if you wanted to. They do look as though they should be a useful staff room resource.